Excellently maintained 3 level townhome with 3 bedrooms and 3.5 baths! Enter into the main level living room (currently being used as a formal dining room) open to the kitchen/dining combo. Laundry room off the kitchen features lots of space for added storage. Enjoy cool nights and grilling out on the patio off the kitchen. Yard is fully fenced in and virtually no maintenance required! Powder room and coat closet complete the main level just before going upstairs. Upstairs on the Upper Level 1 you'll enjoy a spacious family room with a large deck and lots of natural light. One bedroom with tons of closet space and one full bath (with a shower) on this level. Walk up one more flight of stairs and you'll find two more spacious bedrooms with lots of closet space and their own private ensuite bathrooms. HVAC and Water Heater replaced in the last few years. Very clean and ready to move in! Schedule a showing today! SchoolsClick map icons below to view information for schools near 8333 Hunter Murphy Circle Alexandria, VA 22309. Home for sale at 8333 Hunter Murphy Circle Alexandria, VA 22309. Description: The home at 8333 Hunter Murphy Circle Alexandria, VA 22309 with the MLS Number VAFX749082 is currently listed at $385,000 and has been on the Alexandria market for 83 days. 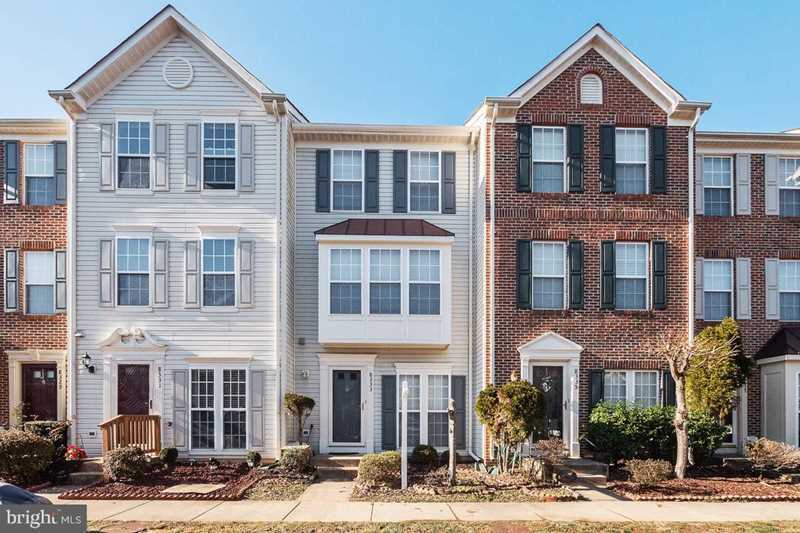 You are viewing the MLS property details of the home for sale at 8333 Hunter Murphy Circle Alexandria, VA 22309, which is located in the Mount Vee Manor subdivision, includes 3 bedrooms and 4 bathrooms, and has approximately 1160 sq.ft. of living area.